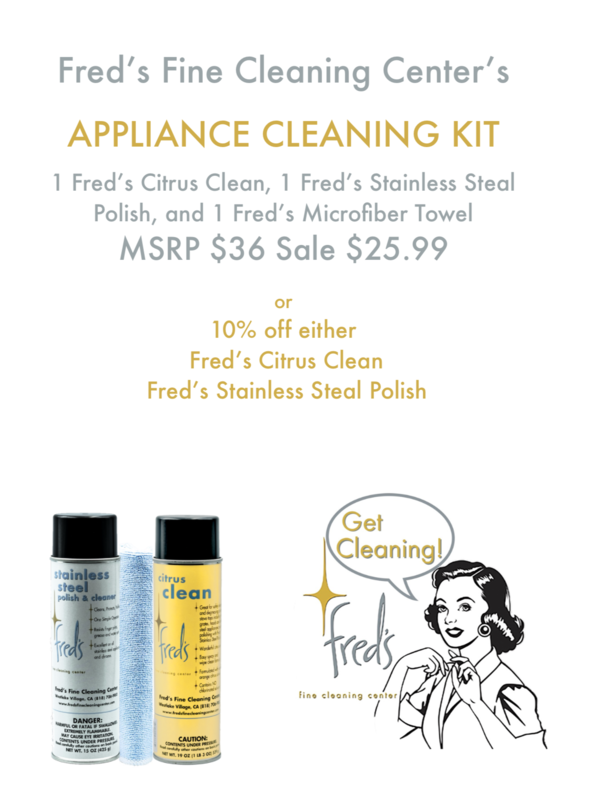 Fred’s Five Star Glass Towels are 16″ x 16″ microfiber towels. 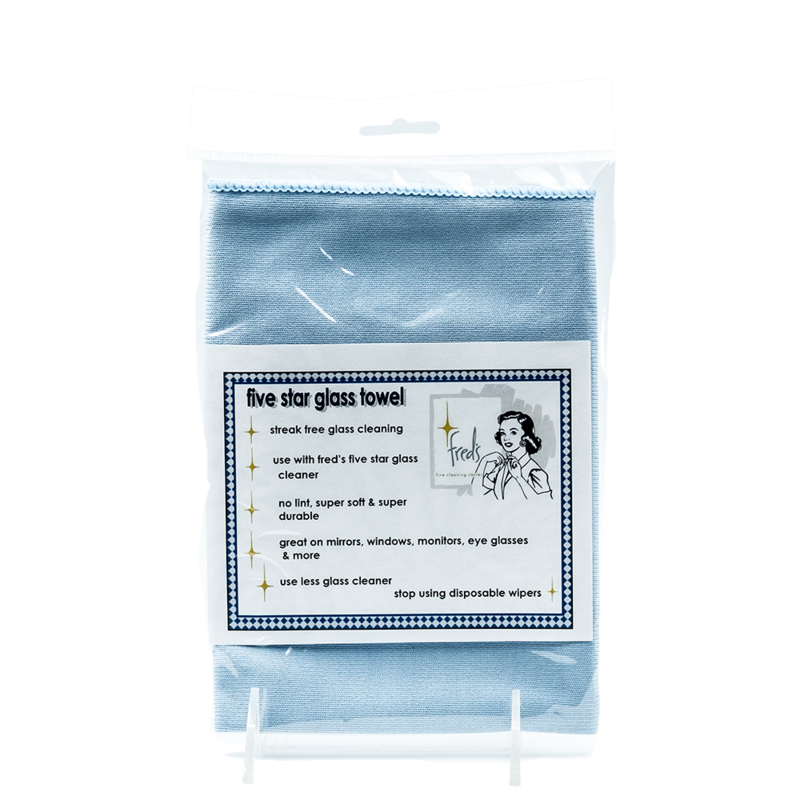 No Streaking, no Lint, uses less glass cleaner, super soft and super durable machine washable 100’s of times! Safe on monitors, televisions, mirrors, windows, car windows, and work best when used with Fred’s Five Star Glass Cleaner. 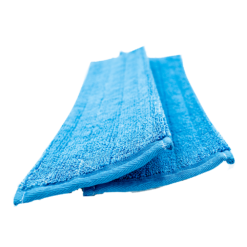 Simply spray surface and wipe clean with this towel. 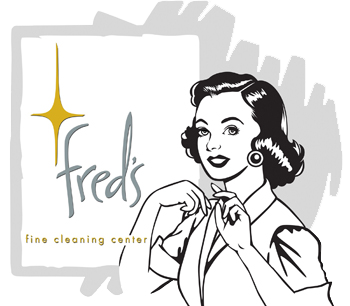 Fred’s Five Star Glass Towels are 16″x16″ microfiber towels. 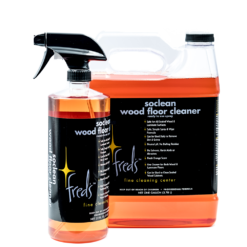 No Streaking, no Lint, uses less glass cleaner, super soft and super durable machine washable 100’s of times! 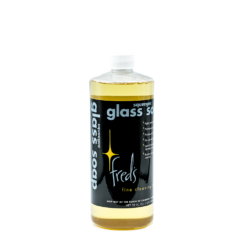 Safe on monitors, televisions, mirrors, windows, car windows, and work best when used with Fred’s Five Star Glass Cleaner. 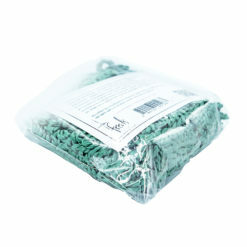 Simply spray surface and wipe clean with this towel. 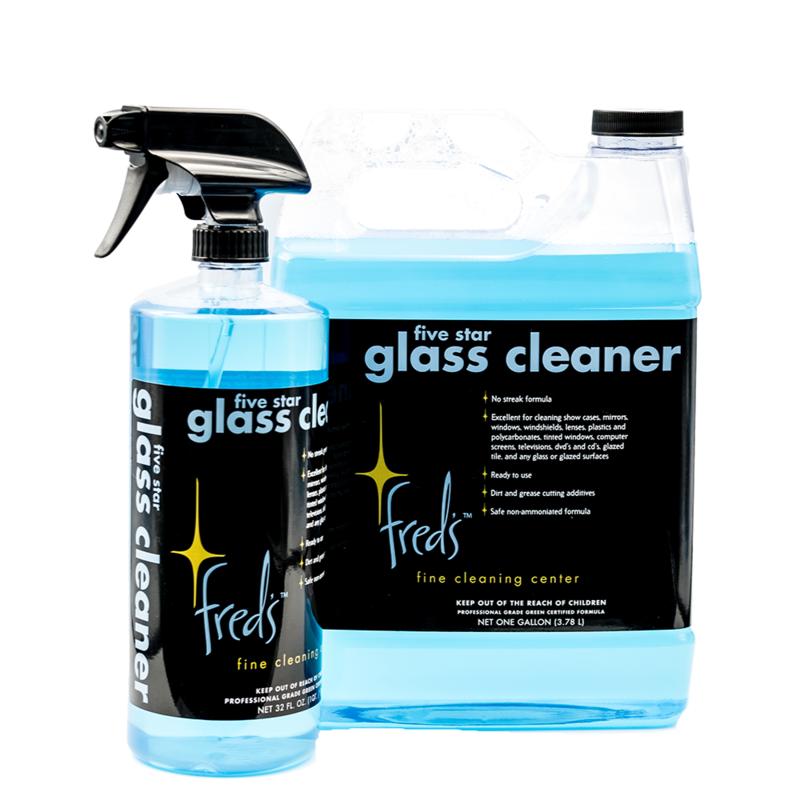 When cleaning LCD screens, mobile phones, eye glasses, DVD’s or CD’s and interior car windows, spray Fred’s Five Star Glass Cleaner directly onto Fred’s Five Star Glass Towel and then wipe screen, to avoid moisture from entering into casing. How to use: Use with Fred’s Five Star Glass Cleaner for best results! Microfiber laundry directions: Machine wash warm or cold. NO bleach, no fabric softener or dryer sheets. Dry low to medium.